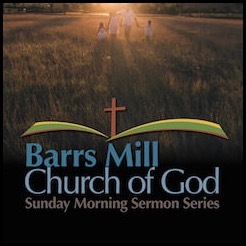 If you would like to subscribe to this series of podcasts, click “Subscribe To Sermons”. If you are subscribing from a computer, you will be prompted to select an application (iTunes, etc.) that will download these sermons. If you are subscribing from a mobile device such as a phone or tablet, you will be prompted to select an application that will download these sermons. There are free podcast apps available on the Apple and Android stores. The most common are "Podcasts" for Apple and "TuneIn Radio" for Android. After the initial subscription, your computer/device will automatically download the newest sermon when it becomes available. 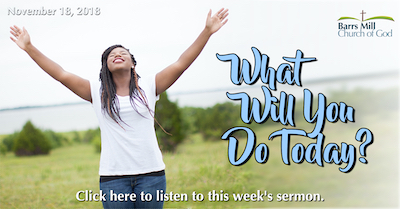 If you would like to hear a sermon not done by Pastor Brock, you can click here to listen to Guest Sermons.